Between Venice and Vienna are so much stunning locations for a couple photoshooting or a wedding. 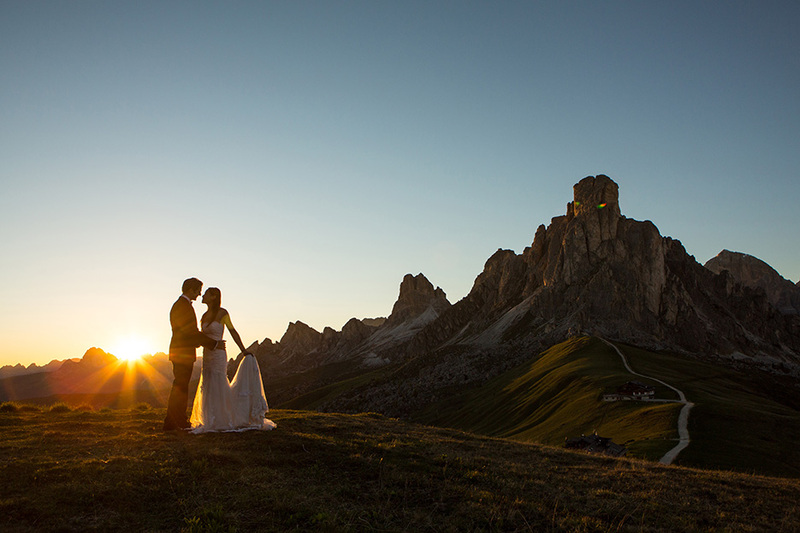 Last summer I went with Kathy and Matthias to the Italian Dolomites, close to Cortina D’Ampezzo. We took some photos at the magical Lake “Braies” and and for sunset up to Passo Giau at 2236 meters. Breathtaking!